Samsung Launch Galaxy S6 Edge and Note 5 Next Week? Samsung rumored to be launching two new phones, the Galaxy S6 Edge Plus and Galaxy Note 5 at an event in Lincoln Center New York, on August 13, next week. As cited on GSMarena, the event will be live streamed on Youtube by Samsung.Samsung Philippines posted a teaser page on their official website for the event, along with a countdown timer that will end on August 13th. 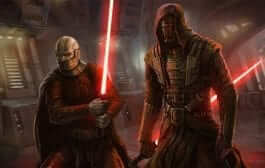 The teaser has a caption that reads, “We were the first to make them BIG. Now we’re making BIG even better. 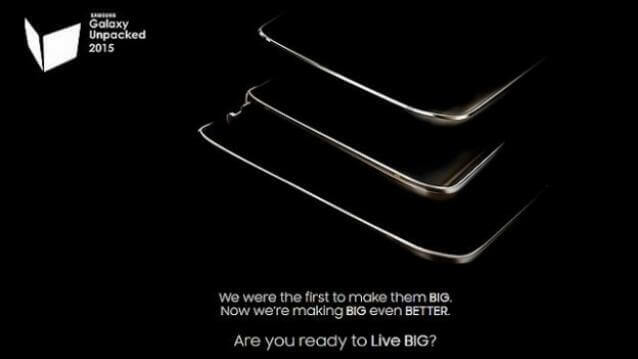 Are you ready to live BIG?” and a hashtag “#TheNextGalaxy”. 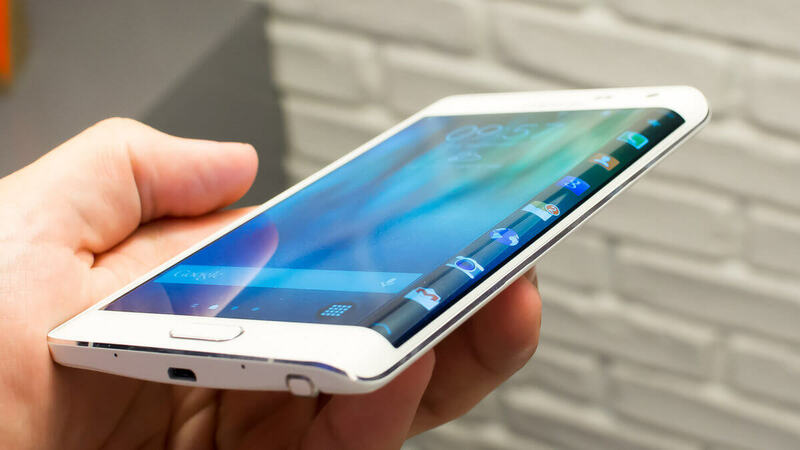 Reports suggests that Samsung will most likely reveal the Galaxy S6 Edge Plus and Galaxy Note 5 and a mysterious large device that could be a new Tablet. Recently, a tipster on Twitter with a username “@evleaks” posted a leaked press photo of Galaxy S6 Edge Plus and Galaxy Note 5 complete with stylus pen, two weeks before the August 13 event.According to him, the Note 5 will have a 5.66-inch with a 2560 x 1440 display along with an Octa-core Exynos 7420 processor, 4GB RAM, Android 5.1.1 Lollipop, 16MP rear camera along with a 5MP front facing camera. However Samsung themselves have not confirmed these rumors, and we will have to wait till August 13th for Samsung to officially launch their new product.